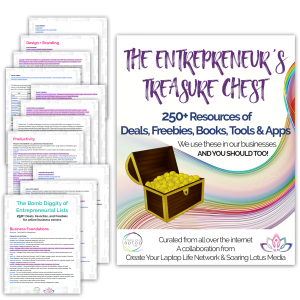 You’re building your business and need a little help here and there. Website updates, funnel tweaks, email automations, tech setup and integrations. Minor stuff but you don’t want to learn all that techy nonsense… Your creative mind can best be used elsewhere! You’re business has been picking up and you have multiple emails being sent out every month. You have programs you’re running or launching and need someone to handle the behind the scenes stuff. You are the creative mind of your business and want someone to handle the implementation. Your business is taking off and you need someone to help manage the back end full time. You’re building funnels, adding pages to your website, running Facebook Ads… the whole shebang. You want someone to just step in, do it for you, and do it right. No hand holding – just get sh*t done.